This recipe is one of my favorite meals. It is easy, quick and very tasty!! Enjoy! This sounds yummy! 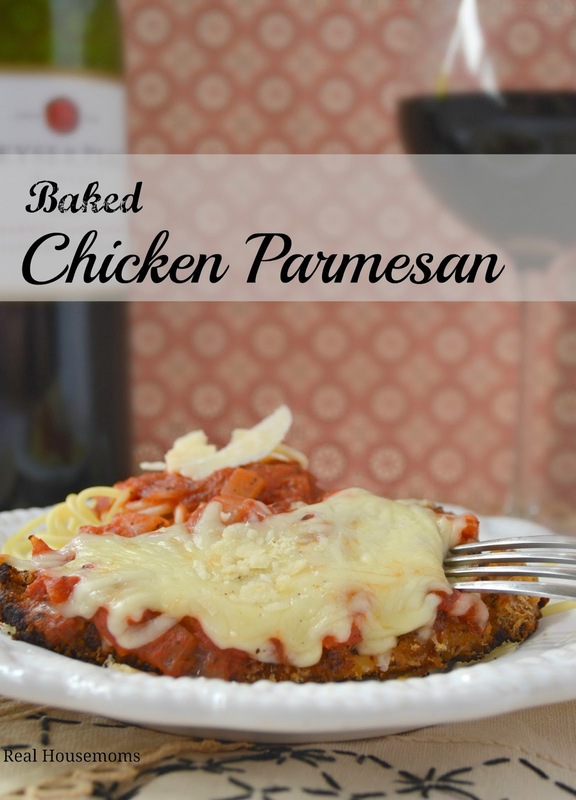 I've never had Chicken Parmesan...may have to try it!